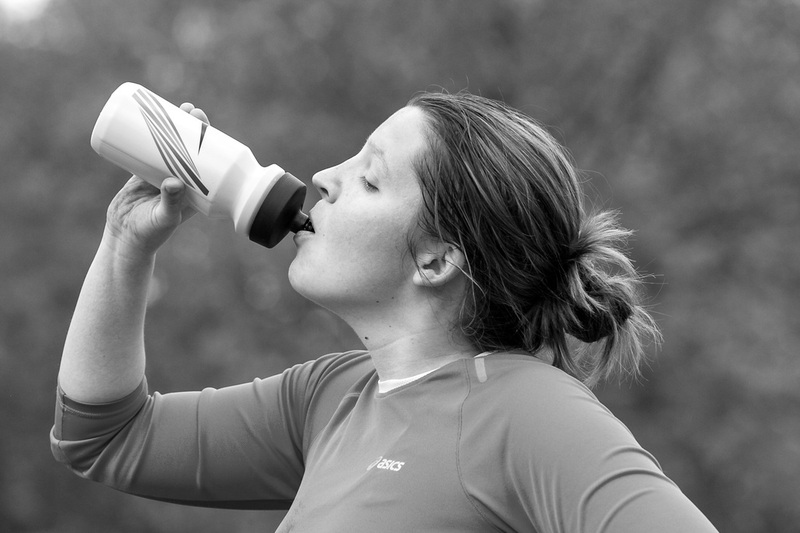 We run hundreds of action packed boot camps every month across the UK. You can find Swift in London, Hampshire & Devon. Locations currently include Clapham Common, Fulham, Brockwell Park, London bridge, Battersea Park, Highbury Fields, Tooting Bec, Green Park, Hilly Fields, Chandlers Ford & Plymouth. But don't just take our word for it. Come along and feel the mud on your hands and get active in the fresh air. Book your free trial today, we know after one session you will be hooked! Our sessions have got an unrivalled energy that will leave you wanting more. Check out exactly what's involved in a typical Swift session with our new video. Come along, meet the team and experience a Swift workout for yourself. ​Book your free session, you know you want to. 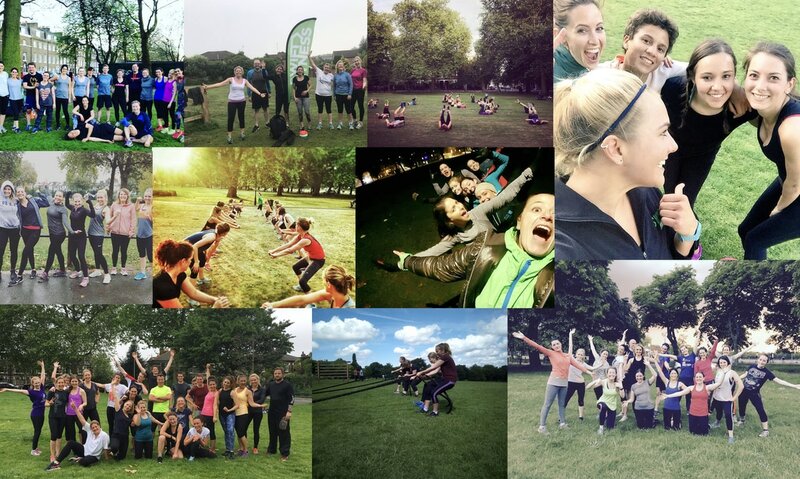 ​The Swift story began in Bishops Park, Fulham when Sam & Jen wanted to create a super fun, extremely effective fitness community surrounded by like minded people. 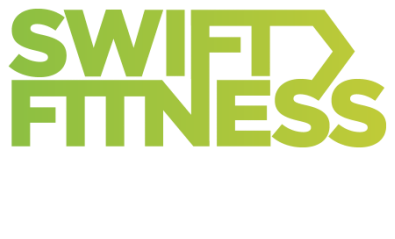 You can now find Swift across multiple areas of London, Hampshire & Devon. 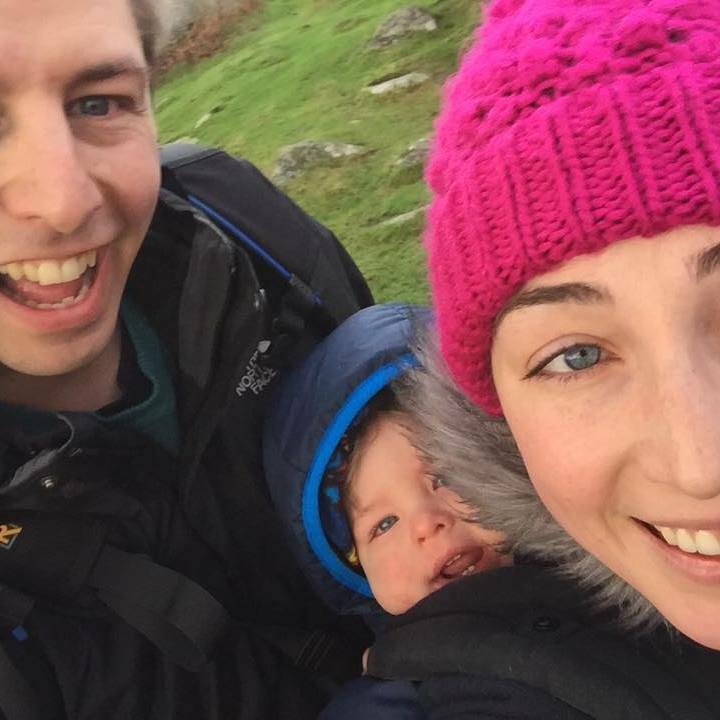 ​Find out more about our story.